Before you buy a Mini Cooper you should be aware of the top 6 problems with the Mini Cooper; it may just change your mind on buying one. What if you have an issue with the windows not going up and down properly or the door locks not working properly? If you are in the Roseville area you can visit Mini Cooper Repair Roseville in order to have them inspect and fix the issue. Sometimes with the windows, it is as simple as lubing the track, other times you will need to have a regulator installed in order to make the window work properly again. 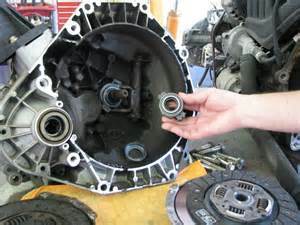 That is not the only Mini Cooper problem we can fix in our Roseville repair shop so if you have issues with your Mini drop by and let us help you diagnose and fix the problem. These rattles and other odd noises when your Mini is shifting could be coming from either your timing belt/chain or your transmission. The best way to diagnose and fix the problem is to drop by the Mini Cooper Repair Shop in Rocklin. Our technicians can help you get a proper diagnosis, then get you repaired and back on the road. 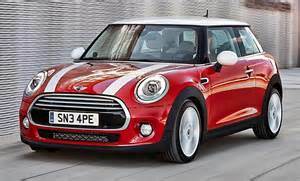 If your Mini Cooper is overheating it could be due to a leak in the water pump housing or thermostat. If you want to know for sure what the issue is, then stop by Mini Cooper Repair in Sacramento where our technicians can you give the proper diagnosis and an estimate on what it will cost to fix.If you allow the overheating issue to continue it can lead to damage to the radiator and/or heads. That is one headache you do not need! Regardless of what the issue is with your Mini Cooper, one of our shops that are located in; Sacramento, Rocklin, or Roseville can help you diagnose the problem and get it fixed so you are back on the road again. Previous PostPrevious Do You Have Dirty BMW Fuel Injectors?